How Are We Supposed to Measure Graduate ‘Readiness’ After High School? 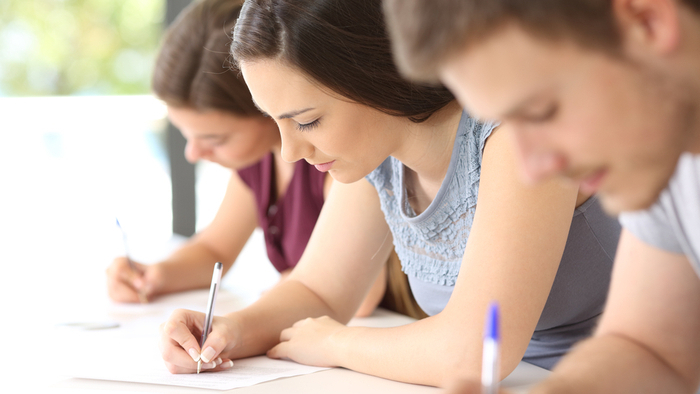 • Ashley Inman Zanchelli at The 74 writes about a new provision of proposed guidelines for the Every Student Succeeds Act (ESSA) and how states are taking a varied approach to measuring post-high school readiness. • How can donors provide support and drive action to ensure our students are prepped for life after high school? • Here’s an article on 4 ways to boost college and career readiness. If you are looking for opportunities to take action and give money to K-12 Education, here are some Giving Funds, Charitable Organizations and Projects aggregated by Giving Compass where you can take immediate action.